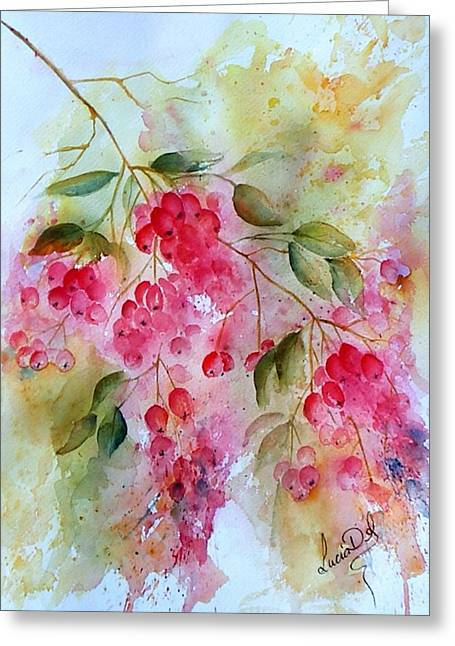 Berries Galore is a painting by Lucia Del which was uploaded on October 7th, 2010. 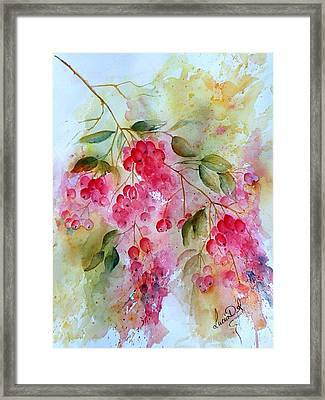 Watercolour painted on Arches 140lb Not surface. 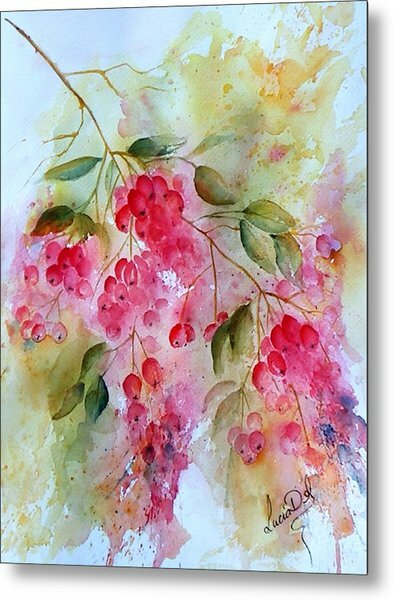 Painted from life, Autumn so beautiful the flowers have gone making room for the beautiful berries. Absolutely breathtaking. So delicate and transperant! Lucia, your work is beautiful. I especially like this one. Such softness & light. Alanna &Suri thank you so much, i really appreciate your kind feedback. Colors are gorgeous, and so soft to the touch/eyes. You have a great talent. Thank you for sharing. Love the colours! A very beautiful painting Lucia,, so soft and pretty... well done! this is very beautiful my friend! 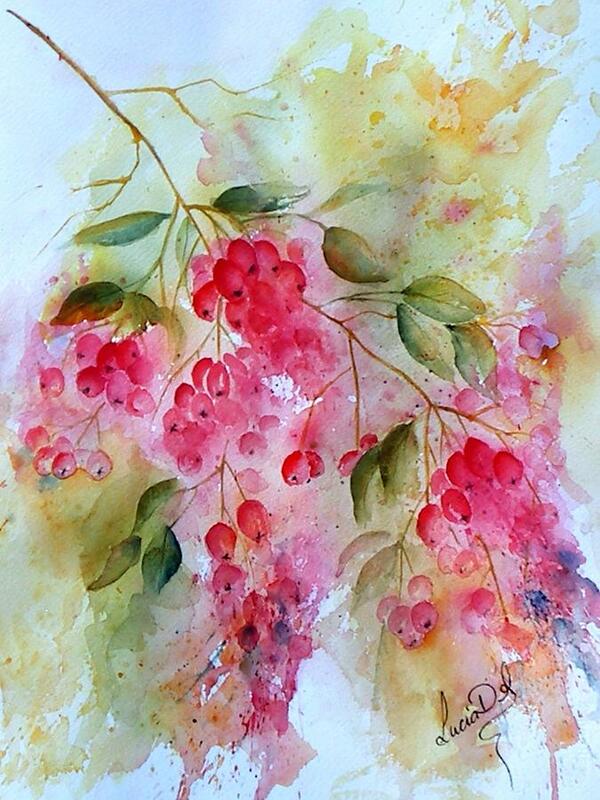 love the softness.. and the colours! Amazing tonality and color to this piece Lucia! !